We never forget that your home is one of your most precious and valuable assets, and your garden and trees are part of this. 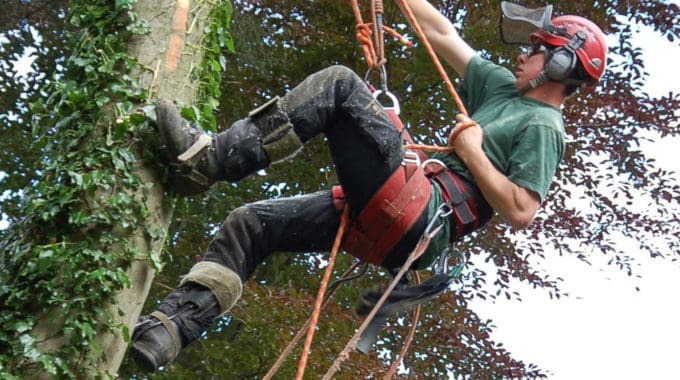 We’re one of Oxfordshire’s most trusted, experienced and professional tree care specialists, looking after trees and hedges from front garden ornamentals to listed mature trees on family estates and public grounds. Your wishes and needs come first. Looking for peace of mind? We’re accredited and fully insured. Searching for a company you can trust? We give honest advice and free, no obligation, fixed-price proposals. Seeking expertise and professionalism? 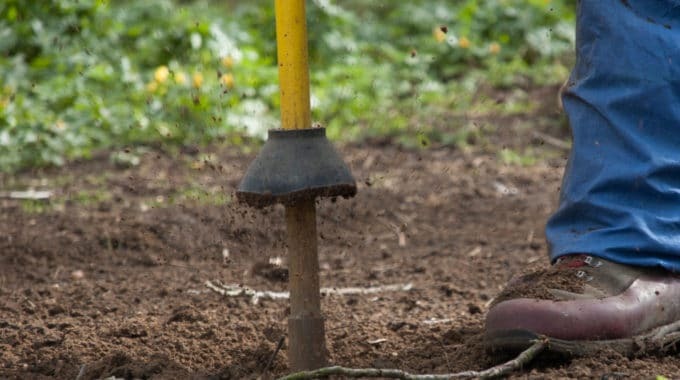 Our highly skilled tree surgeons and arborists take pride in their work, tidying-up properly when they’re finished. Many of our customers say we leave their gardens better than we found it. But enough about us, we want to hear about you and your needs and wishes. 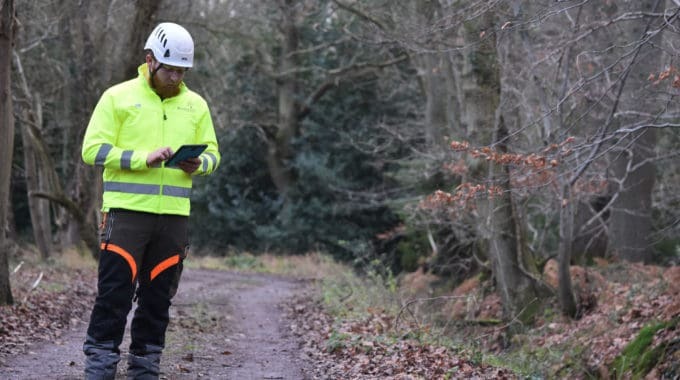 Contact one of our tree specialists today, and let’s see how we can help. No two trees are alike, as are no two people. 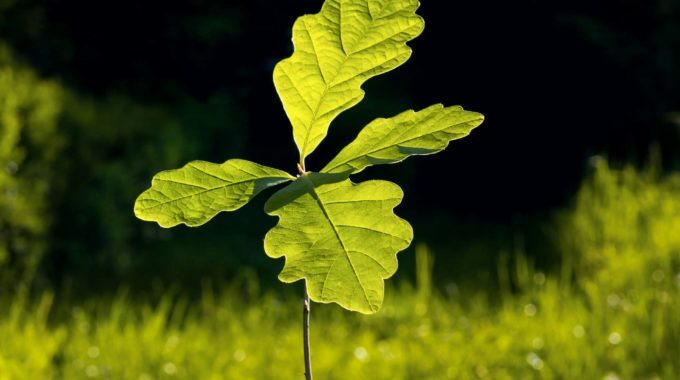 We treat every tree, hedge and client individually, and always with your best interests at heart. Here’s just a few of the services we offer. Expert care and advice ensures your trees, hedges and shrubs stay healthy and beautiful. 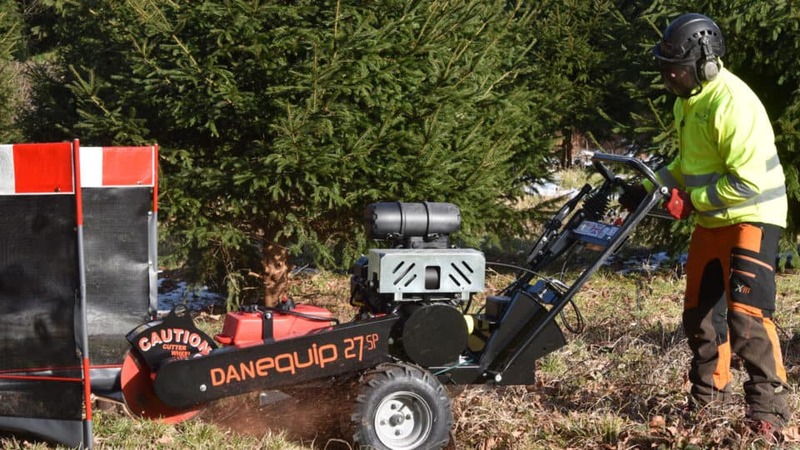 We offer two methods of removal, stump grinding or biological treatment. 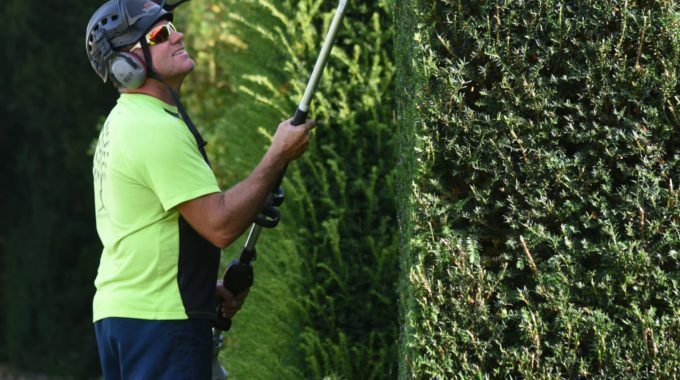 We offer a full range of hedge care services, from planting, trimming, and restoring. We aim to get your survey back to you within 48 hours of visiting. So rather than tell you why we think you should give us a call, here’s what some of our lovely customers have to say.